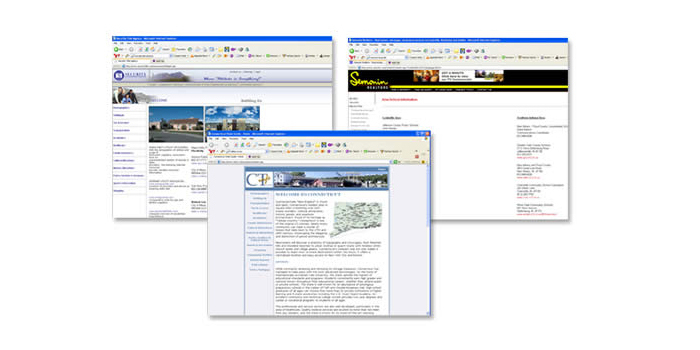 Sunray Publications vast database of relocation information is available for use on corporate Web sites. Sunray will license our content to you, giving you the added benefit of detailed community information right on your Web site. This will allow you to give your transferring clients instant access to the relocation information they need while they await your relocation materials. Under Sunray’s data licensing agreement, you can access the data as it best suits your Web site and corporate marketing needs, adding value to your web presence. Sunray’s Relocation Guides have been the standard in the industry for more than 32 years, and now that same information can become a valuable part of your corporate online image.